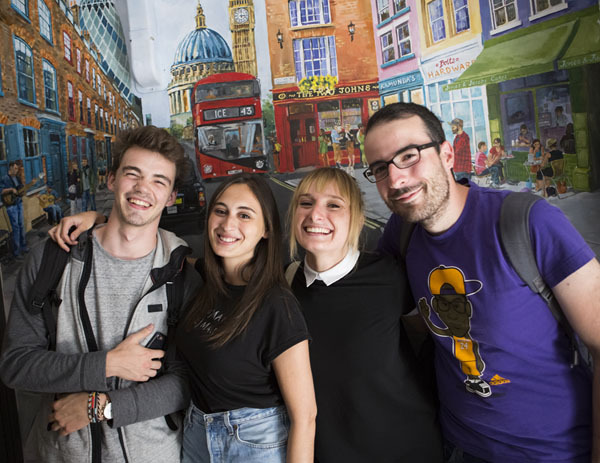 Learn English and have fun in London! Watch a day in the life of Barbara, who studies our First Certificate in English Course at our language school in London. She stays at home-stay accommodation, studies in class and has a great time practicing her English on our social programme. 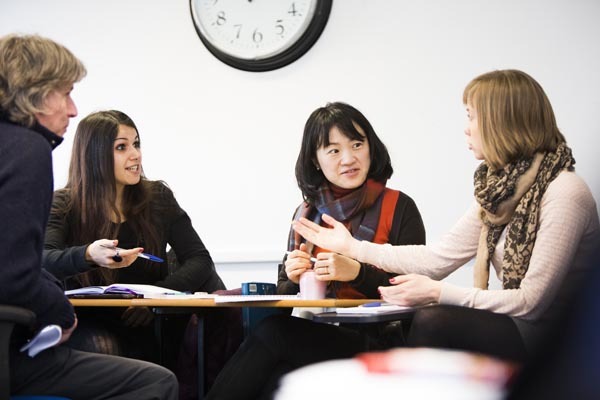 Suitable for students looking to perfect their Business English, our evening course helps students practice reading, writing, speaking and listening in a variety of business situations. At ICE, it's not all work! We believe that having an amazing time in London is not an optional extra! Whether it's a graffiti tour in trendy Shoreditch, a Jack the Ripper tour of the East End, a huge club night at Pacha or even the perfect English afternoon tea, ICE has your social calendar all ready to go. Our organised events are perfect for practicing your English language skills outside of the classroom and the best way to make new friends. For more details follow our Facebook page here. 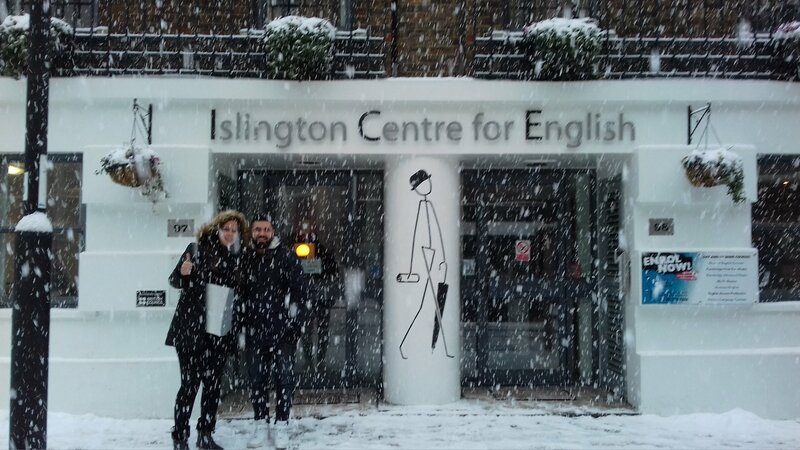 ICE provides English language courses available in the morning, allowing students to study in the mornings & explore London or work in the afternoons. Prepare for entry to UK universities or a visa to live and work in the UK with IELTS. Our English exam preparation courses will give students the specific skills they need to get the IELTS score they are aiming for. Also, one of the cheapest IELTS courses in London! Watch our helpful video here outlining the differences between the IELTS & Cambridge Exam Preparation courses. Helping you choose the English exam preparation course that suits you. The teachers at our English language school are all native speaking, which we believe is essential for effective learning & English language tuition. Native speaking teachers allows students to better understand the English culture & have a more authentic learning experience. ICE has a selection of accommodation options available for our English Language students. Choose from student halls, home-stays and flat shares. English Accent Perfection 20% off! Improve your English accent and work towards sounding more native with our English Accent Perfection workshop. Suitable for students who already speak English quite fluently but who wish to address elements of their pronunciation. 20% Discount if booked with another course! Download our free English Learning App! Improve your English speaking and listening skills with our dedicated English Conversation workshop. Students will focus on fluency, pronunciation and common, everyday English language. 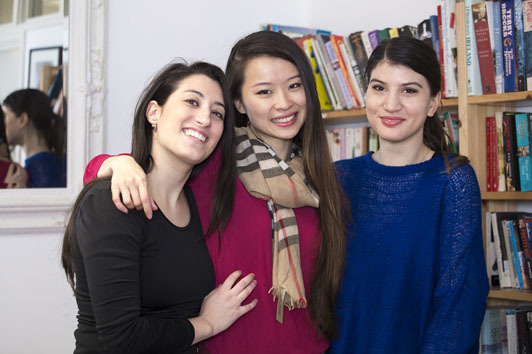 Our English courses in London are cheap with no sacrifice on quality. This is why we are called a "Great value school". We passionately believe we are the best value English School in London. 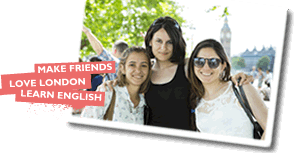 Our English courses are often described as cheap and high quality. Download our price tables to see why. our top value budget school"
ICE have a variety of English Language Courses to choose from including General English courses, Exam Preparation courses and Business English courses. We provide cheap English courses suitable for all proficiency levels, available in the mornings, afternoons and evenings. Our Cambridge First Certificate English courses are cheap and designed to help you study the grammar, language skills and exam techniques you need to succeed in the FCE exam. At our English School in London, we will train you to pass the Cambridge First Exam comparatively cheaply and professionally. 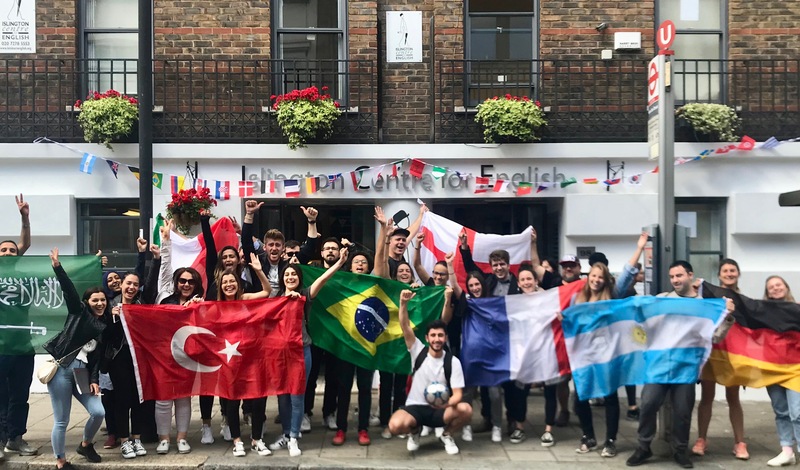 The Cambridge exam is an internationally recognised English language exam and here at ICE we provide students preparation courses to help equip you with all the skills you need to pass your First Certificate (FCE) or Advanced English Exam (CAE). We're currently taking bookings for our English language summer school & year round group tuition. Enquire now to find out how we perfectly combine an amazing London experience with English tuition & cultural activities.